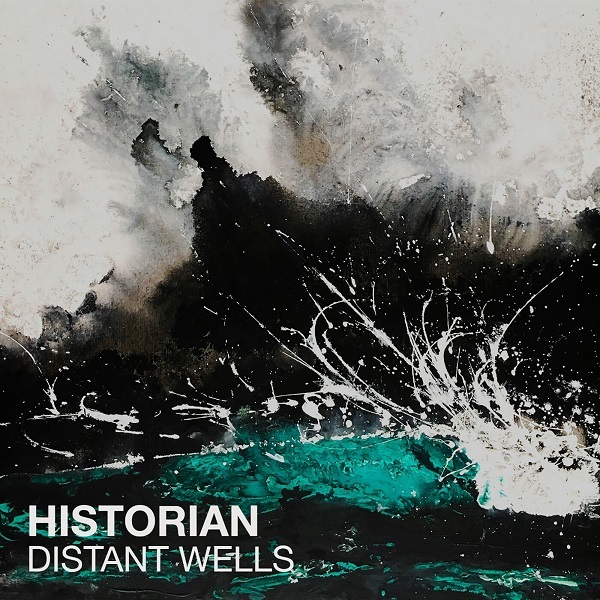 “Distant Wells” is the quintessence of Historian’s eponymous album and their sound altogether – captivatingly quaint, experimental, spacey, ethereal, mystic, melancholic, dark, and yet, strangely peaceful. The song also features the most experimentations with musical production by far, with sinister, alien-like sounds intensifying as the song goes on. Even though “Distant Wells” couldn’t be further from the type of songs that usually get called “catchy,” this is certainly a good way to describe it. It’s somewhat reminiscent of the Timber Timbre’s very unusual ambiance – dark and quaint, yet innovative and melodic. Some nice saxophones sneak in toward the end to stamp the song with Historian’s signature melancholy. Overall, “Distant Wells” is definitely not a song for the masses, and that surely is the desired effect. It’s the kind of very niche song you’d hear in a haunting film scene, an artsy, trippy gathering, or in a true fan’s collection. In the same vein as the whole album, “Distant Wells” is an ambitious and off-beat title track which certainly isn’t meant for too many situations or moods, but it would make the ones it is meant for 10 times better. "Distant Wells" is the quintessence of Historian’s eponymous album and their sound altogether – experimental, spacey, dark, and yet, strangely peaceful.